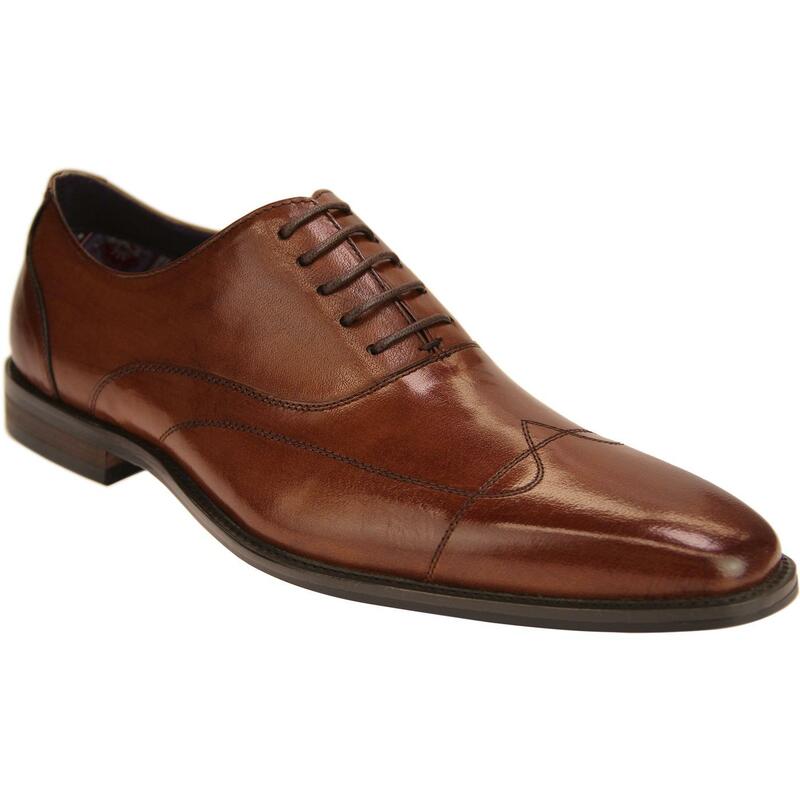 Paolo Vandini 'Dave' men's mod stitched wingtip Oxford shoes in tan. 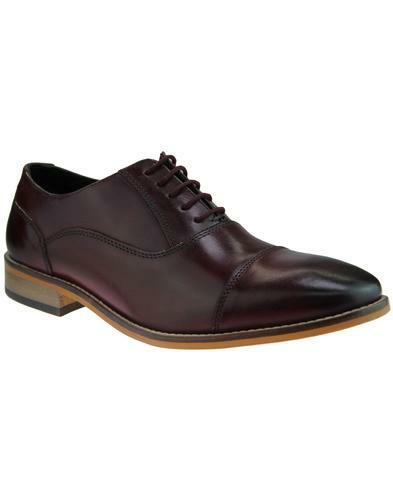 Classic formal Oxford shoes with intricate Ivy League influenced stitched wingtip detailing and a fab vintage burnished high shine leather finish. 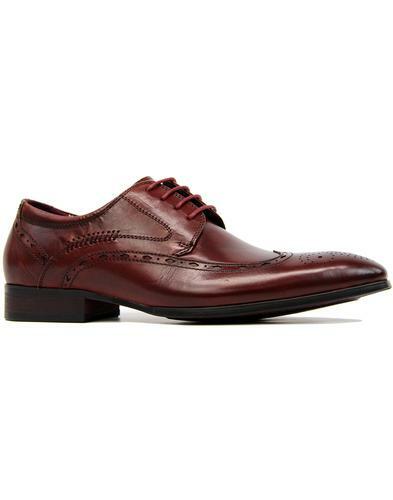 Stylish retro footwear that looks great teamed with a three piece mod suit and smart shirt. 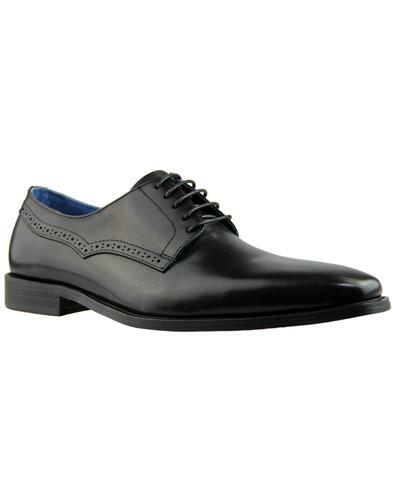 Paolo Vandini 'Dave' stiched wingtip oxford shoes. Stitched wingtip detailing and toecap. 5 eyelet oxford lace up. SKU: Dave Paolo Vandini Stitched Wingtip Shoes.